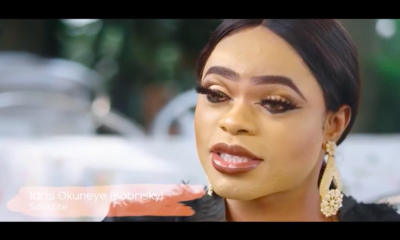 #BNMovieFeature: WATCH Bobrisky, Lola Idije, Tayo Sobola in "Ojuloge Obirin"
The movie can be watched on the Olumo TV platform on YouTube and stars Nollywood actors Lola Idije, Tayo Sobola, Toyin Afolayan. Chai. They didn’t allow it to bring the snapchat filters to the movie. Now look at this hot mess. 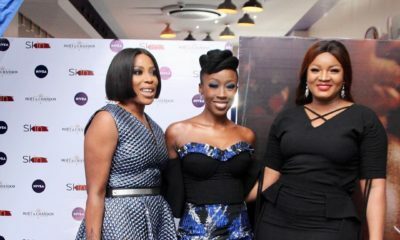 Chineke! See vulture hands. But I still love you like that Miss Bob. Congrats on the movie. From my phone screen to the big screen. Not an easy feat. 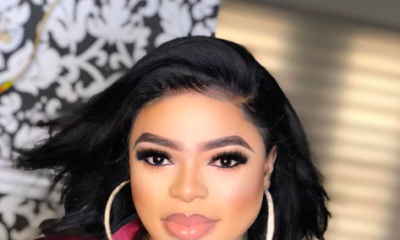 Bobrisky looks so dirty and unkempt. He looks like he smells so bad too which comes with bleaching one skin, mixed with sweat and pungent body odor. Bleached pale skin looks so frail and unhealthy. Lol he has suffered o wit your comment. He looks funny sha. 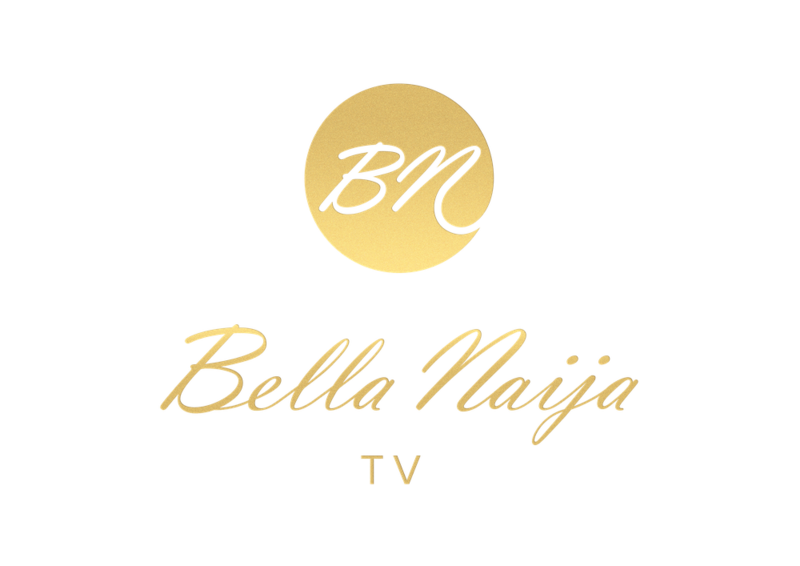 Forget bobrisky acted in this movie…the movie is so interesting..gosh! Looks like an old witch. my goodness!